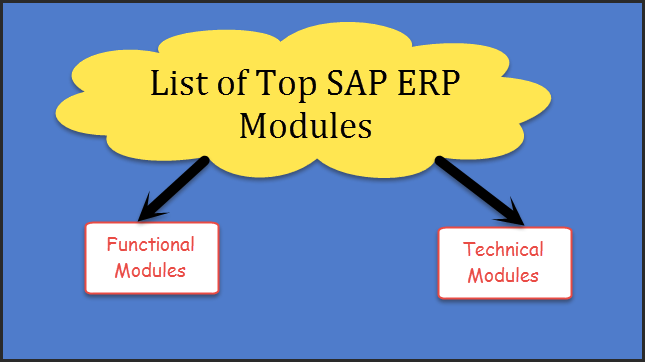 If you want to know about all SAP ERP Modules? I will explain every single module and its function. SAP Components: – SAP has developed the following additional components. planning, scheduling, tracking and management became easy.